A flexible full-exit timetable, under UK control. Even if the Brexit talks go well, though, the UK government feels “an implementation period” will be required after March 2019, when the Article 50 window closes and we formally leave. This, too, is in the white paper and will be in the manifesto. 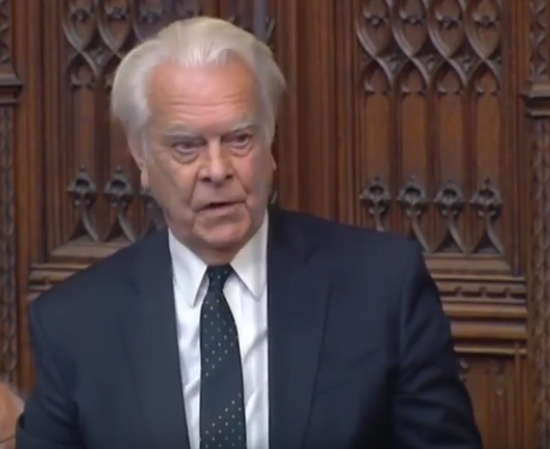 To that end… I had an interesting conversation last week with the former Foreign Secretary Lord Owen – an influential Brexiteer who remains one of the shrewdest political analysts around. Some pushing for “soft Brexit” want Britain, having left the EU, to remain inside the European Economic Area. This “Norwegian option” means on-going single market membership. But it also means accepting continued multi-billion pound annual payments and the EU’s freedom of movement rules. As such, EEA membership isn’t Brexit. Lord Owen agrees with me that EEA, as a final destination, would betray our referendum result. He thinks, though, the EEA membership could be useful during the “implementation period”. Should the Article 50 negotiations get really nasty, with the EU refusing cooperation on customs clearance and the “mutual recognition agreements” that facilitate trade, UK exporters could face disruption in March 2019. Staying in the EEA for a period, and by extension the single market, would avoid that. Once we’re in the EEA but outside the EU, Lord Owen says, the EEA treaty contains a vital clause that allows us to leave at a time of our own choosing, albeit with a year’s notice. This avoids any “cliff edge” business nervousness that, Lord Owen fears, could become significant if diplomatic relations sour. Some Brexiteers will view even the transitory use of the EEA option with suspicion. Lord Owen’s scheme may also fall down on legal grounds, as some say retaining EEA membership come March 2019 is impossible. This idea may be worth exploring, though, using the EEA on a strictly time-limited basis, to give Britain what Lord Owen calls “a flexible full-exit timetable, under UK control”. ← The EEA Agreement and why it is a potential vehicle for a UK implementation period after leaving the EU and while negotiating an EU/UK trade agreement.